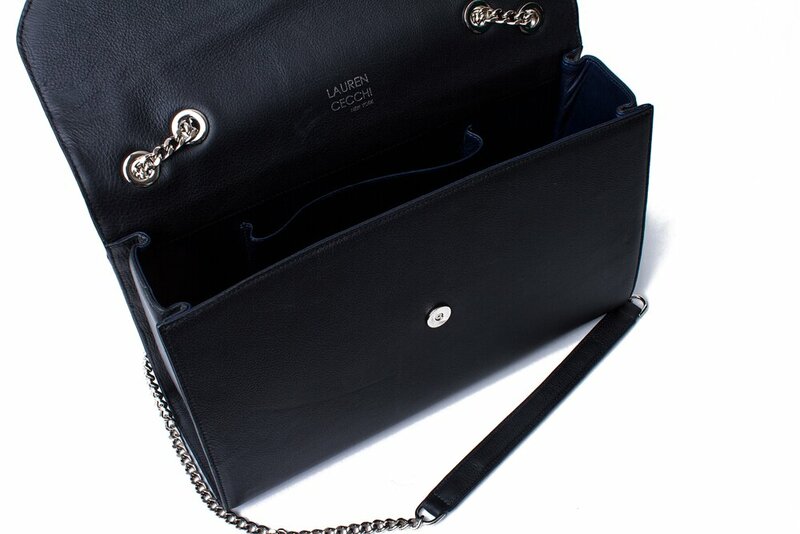 Be ready for your next black tie event with the Black Luxe by Lauren Cecchi New York. 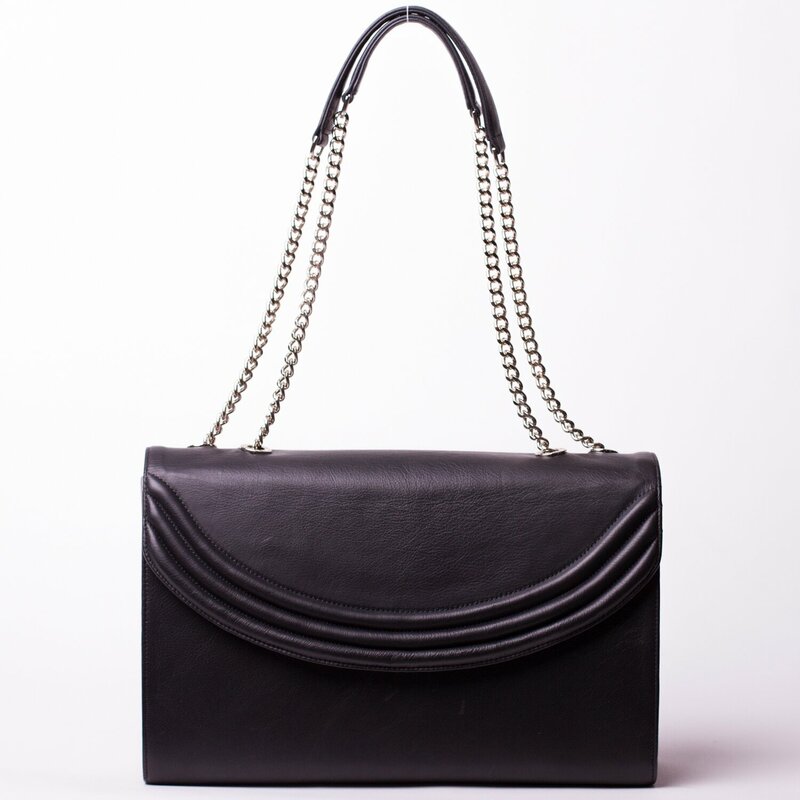 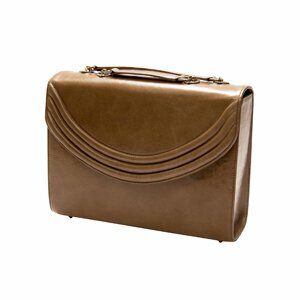 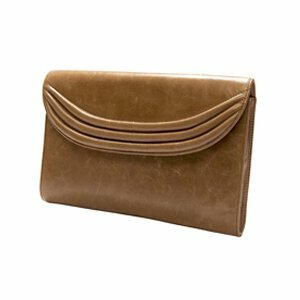 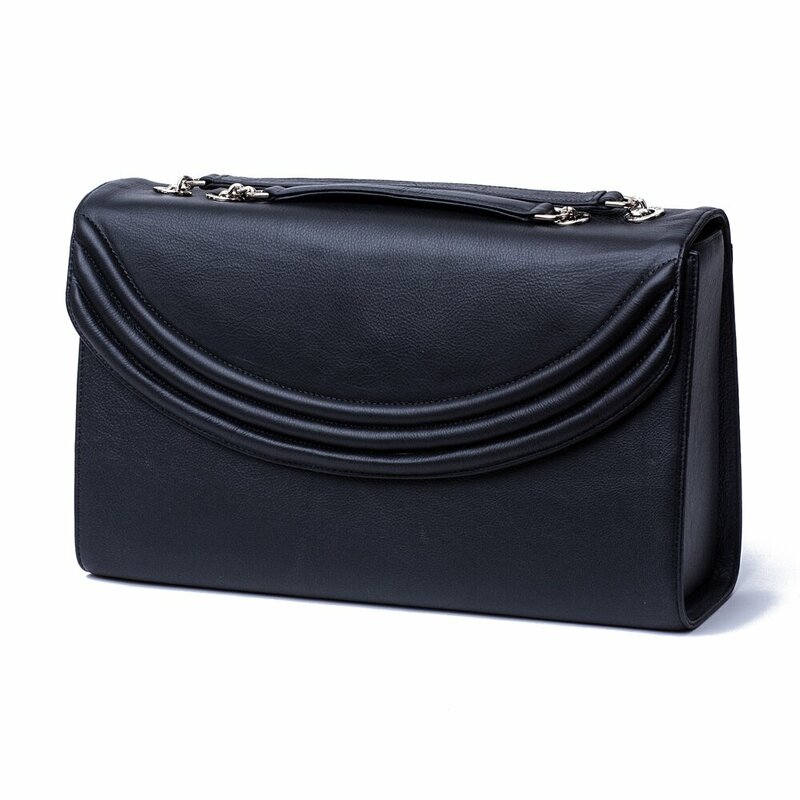 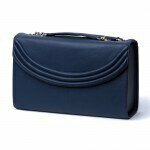 Featuring demure brand ribbing on a decidedly classical design, this sophisticated handbag is the perfect dance between style and purpose. 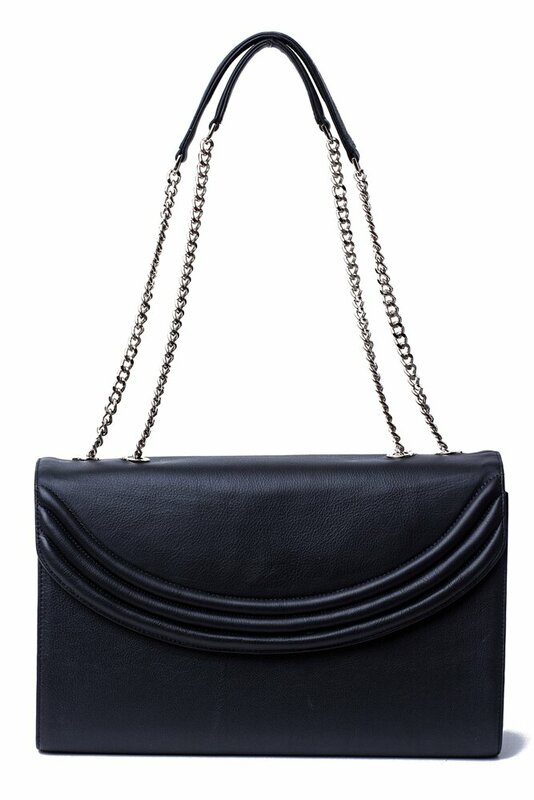 Enjoy a 40-inch polished silver chain with protective leather shoulder straps. 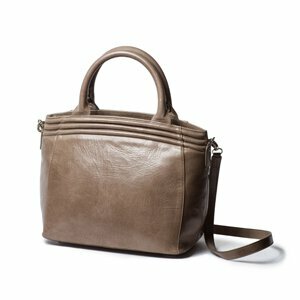 Get carried away by the ample storage space and luxurious Italian leather finish. 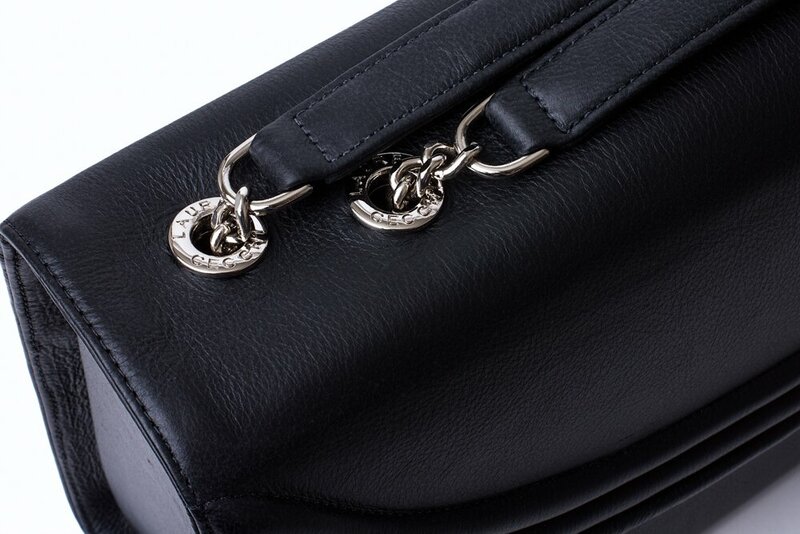 Create a look that is the cream of the crop with the American-made Black Luxe.